On the East End since 1995, Gary DePersia has participated in over $2 billion of real estate transactions. Consistently ranked among the top producers in the Hamptons, and a year-on-year member of The Corcoran Group President’s Council, Gary has qualified as a national list maker since 2007. In 2008, he was Corcoran’s top broker on the East End by sales volume and rental units; and ranked as the nation’s 4th top broker. In the 2017 REAL Trends & The Wall Street Journal list of America’s top real estate professionals, he was designated #26 nationally, #4 in the Hamptons and #3 at Corcoran overall by volume with nearly $200 million of transactions for the past year. Gary realized early on the importance of deep local knowledge and the benefits of expert marketing which other brokers have come to emulate. 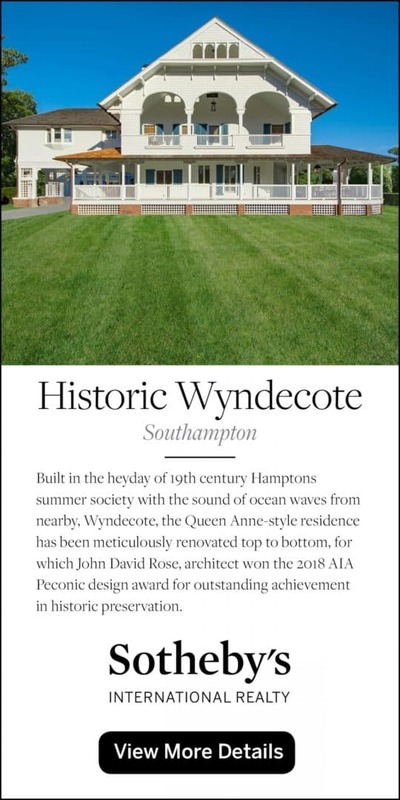 Knowing each buyer or renter has their own idea of what defines their Hamptons experience, he is well-versed on the inventory of each village and hamlet on the East End. His office operates with four licensed assistants on the ground allowing him to build a business stretching from Southampton to Montauk and Sagaponack to Shelter Island. 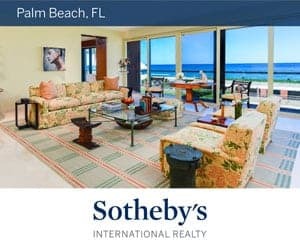 Gary is as comfortable assisting renters to find a modest summer cottage as he is showing off one of his spectacular multi-million dollar listings. His deep experience, affable nature and energized style make him a favorite of NYC and out of area brokers who want to refer their own clients to a knowledgeable Hamptons realtor who truly cares about client service. A strong believer in rewarding the confidence of those who have listed their properties with him, Gary is the East End’s most prolific advertiser. His exclusive listings are found regularly in print and online across local, national and international media. A role model in the use of cutting-edge marketing tools, he was the first Hamptons broker with his own personal website (myhamptonhomes.com) and broad use of social media. 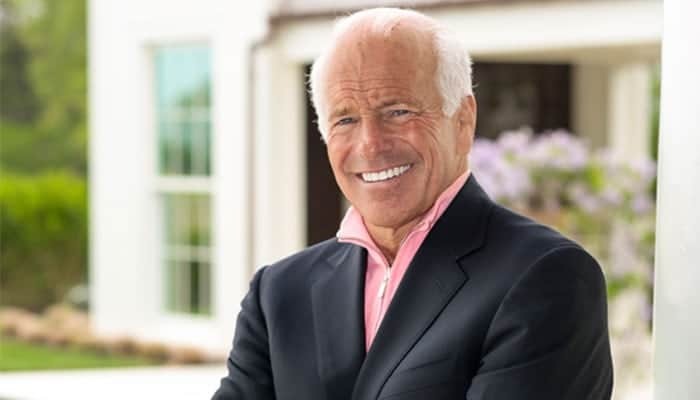 An intrinsic and inimitable ambassador for Hamptons luxury real estate, Gary has regularly guided television viewers around the area’s finest homes appearing on NBC TV Open House NYC, CBS TV Living Large and PBS TV Best Places to Live in the Hamptons. He is also tapped by top news media for his expert market views and exceptional listings. Rare but quality downtime includes skiing in Aspen or heli-skiing the mountains of British Columbia; as well as windsurfing the waters of the Hamptons on Noyac Bay near his home in Sag Harbor. NEXT ARTICLE > Discover Water Mill Day 2018!